© Austin McCaffrey. All rights reserved. 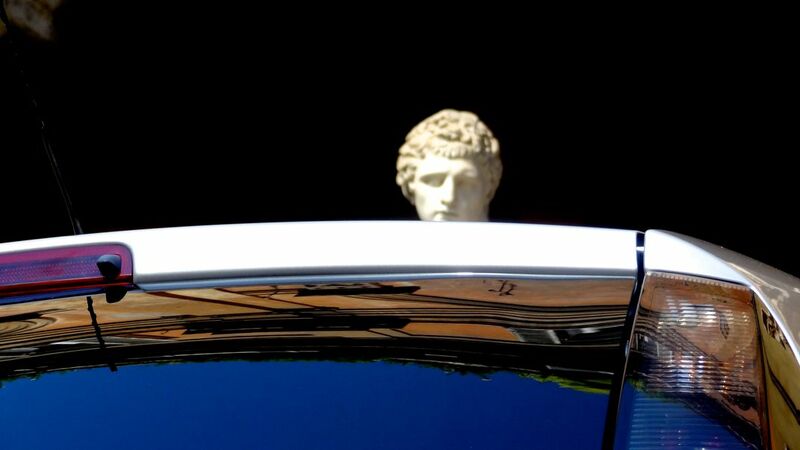 In a private courtyard in Rome, a statue is seen peering over the roof of a resident's parked car. A clear anachronism whose directionality is unclear. Date Uploaded: Nov. 25, 2016, 6:43 p.m.